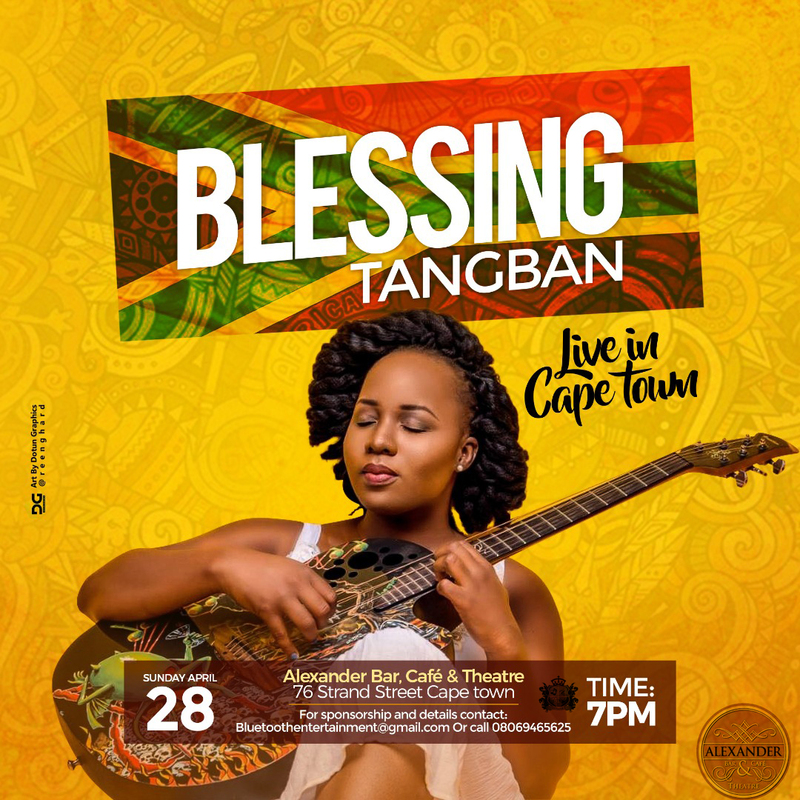 Come experience an evening of pure, intimate, afro-folk melodies with Nigerian musician Blessing Tangban at the Alexander theatre. For the first time ever in Cape town, The Nigerian queen of folk music will share her artistry, alongside her band for an unforgettable musical experience. Tangban’s sound is a perfect blend of raw, pure, introspective, and emotionally stirring Afro- folk melodies fused with lyrics that are witty and very vulnerable. This is very evident in her debut EP ‘Nowhere Girl’. She is well known for her hit singles “Pennsylvania” and “Ba Damuwa”. She has also completed work on her first album 'Free' (released August, 2017) Which features a compilation of songs from her first EP, as well as brand new songs. She's also recently released a new single called 'Grow Up' (released August 2018) in which she featured Singer-songwriter, Johnny Drille; 'All her singles, and albums are available for streaming and download on all digital music platforms. 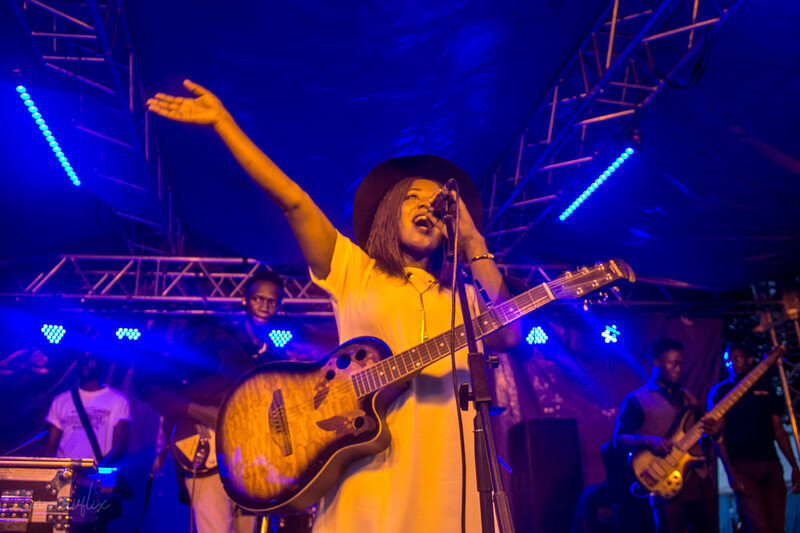 Tangban’s musical influences include John Mayer, Dido, Fally Ipupa, The Cranberries, Amos lee, Keith Urban, 2BABA, and Miranda Lambert to mention a few. She listens to a lot of country, Soukous, Makossa, contemporary Christian music, Afro-folk, Alternative folk, and a host of other genres of music.